You might have seen these on my instagram. Just recently FujiFilm (in their arcane wisdom) decided to release this rather spiffy limited edition 30th anniversary disposable camera. Pretty cool huh? You know, the marketing department at Fuji completely baffles me. They taketh away, and then they giveth. Everything is backwards. 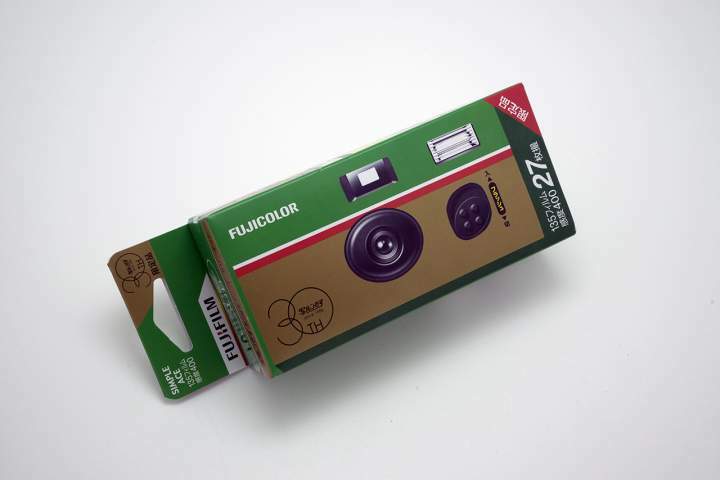 Fresh from the sad news that Fuji are cutting the much loved and sure to be missed FP-100 film FujiFilm come up with this, a very cool take on a classic design disposable camera. Sometimes I have no idea what is going on. Though I do know I love this, and I really hope that the popularity of it makes Fuji wake up and smell the developer. 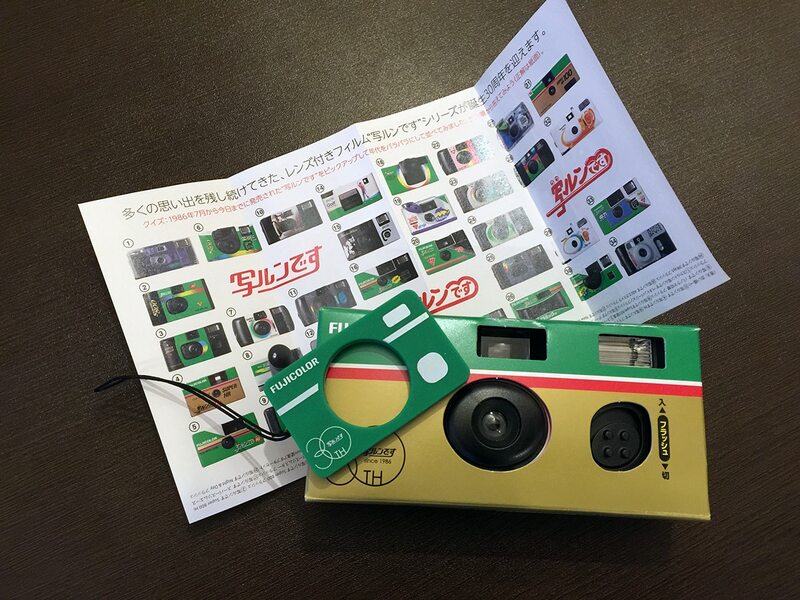 To celebrate 30 years of selling disposable cameras, FujiFilm have released this limited edition disposable camera, and it is very cool. Well, I say limited edition, they are making 50,000 of them. But they are only for the Japanese market and 50,000 is a tiny amount for Fuji. Decked out in a retro slip on cover made from cardboard, to re-create the look of the original disposable cameras. 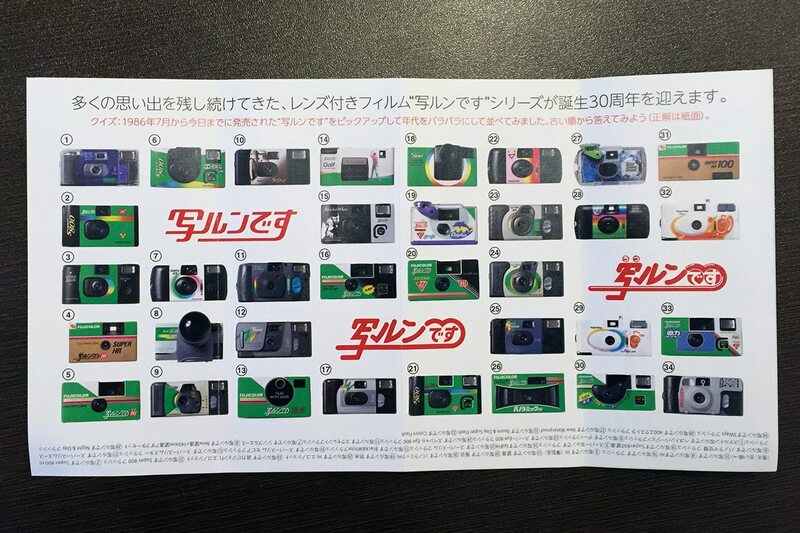 Which also doubles up as an interchangeable cover, so you can put it on other disposable FujiFilm cameras. They also come with a little history booklet and a cute phone/key strap. 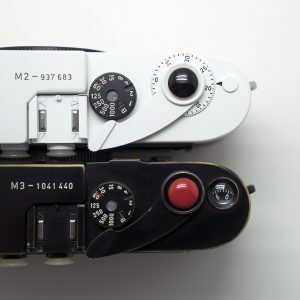 The camera itself is a disposable 400 ISO, 27 shot camera, with a built in flash with a working range of 3 meters. Standard colour film. 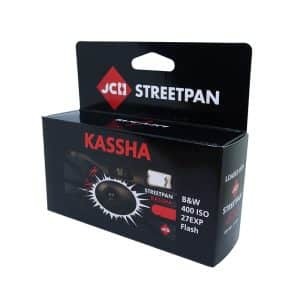 Perfect for parties and nights out when you may not want to take your main camera. Limited stocks of these cameras are available. Even though they are making 50,000 of them, once you spread that out over the whole of Japan it is not a whole lot. I have them while I can get them. 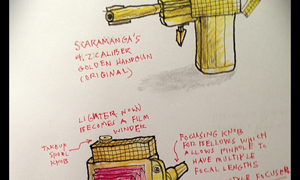 A very cool bit of retro film love. 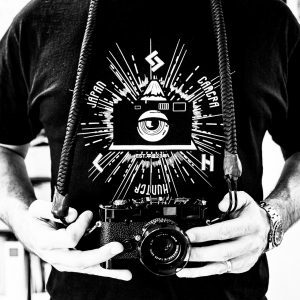 You can get one in the shop, just click here..
Or, if you are in Hong Kong you can grab one from my good friend Vishal at CameraFilmPhoto, as I know he has some too. 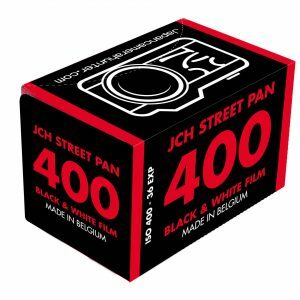 Drop by his store and say hi, he is super nice and has tons of lovely film. Ohhhhhhhh, in the paradise of blinds people with only one eyes are kings !!! 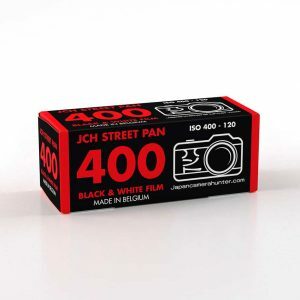 This is Fuji Film marketing dpt, there is thousands of photographers who want to buy fuji films, they promote this one. Marketing is more and more the shame of business studies and companies dpt ! FUji has one! 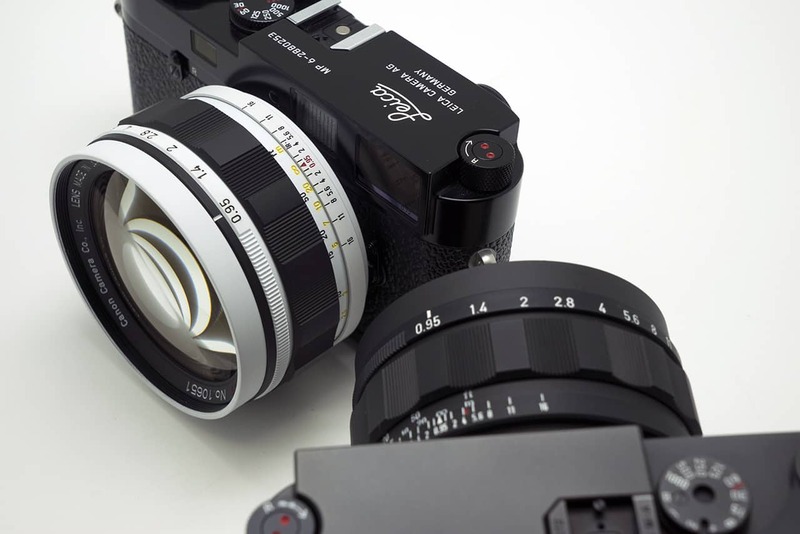 This feels like a ‘tick-box’ for fujifilm. It is like saying, “yes, we were able to acknowledge the “film” part in our Fuji film brand. 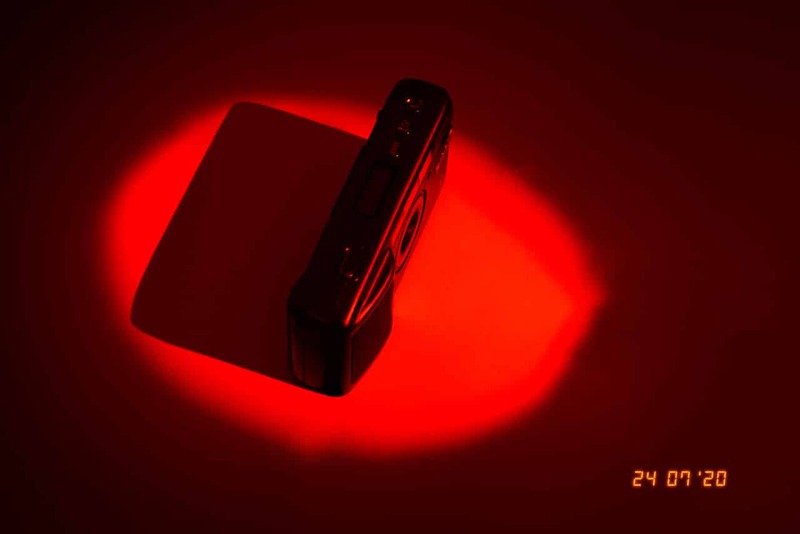 Now let’s get back to pumping out digital cameras.” The photographers who shoot fujifilm want back their instantfilm 3000b and 100C and 100Bs; their neopans; Velvia 50. Astia? And Fujifilm once again, ignoring the plight of the photographers who used fujifilm film, ‘celebrates their 30th anniversary’ with this disposal camera. I’m still really disappointed about losing the instantfilm lines. For a long time Fuji freak this is totally awesome! Sorry, showing my age here. The brochure (history booklet) is cool too. I may have to invest in this little green monster… soon.